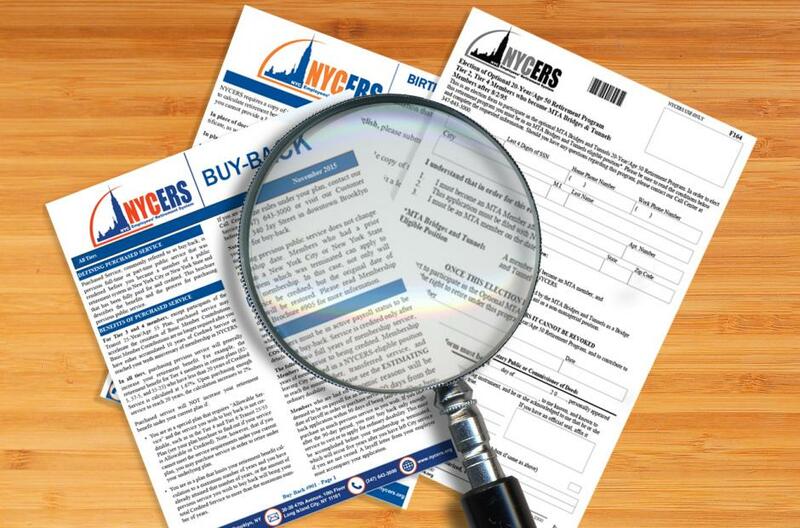 Retirees who decide to return to work after their retirement date will need to notify NYCERS. Please read the brochures below for more information. For Tier 1 and Tier 2 Retirees who wish to transfer their membership to the New York State and Local Retirement System (NYSLRS) or the New York City Teachers Retirement System (NYCTRS).